Industrial equipment is becoming more interconnected and automated. However, leaving the big data gathered from automation unanalyzed ignores business values. 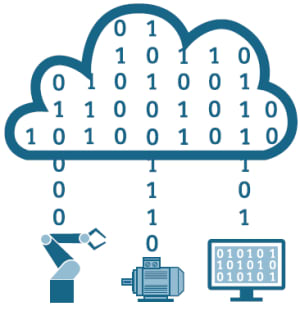 Using a cloud-based open IoT operating system, like Siemens MindSphere, engineers can build solutions and business model with the data from their systems. Jagannath Rao is the senior vice president of IoT and Go To Market Strategy at Siemens Industry, Inc. He started at Siemens in 1985 and over the years has been promoted from a trainee electrical engineer to a senior level manager. For the last 15 years he has held senior leadership positions in Siemens specializing in engineering, project management and Big Data driving services such as the IoT and data analytics.